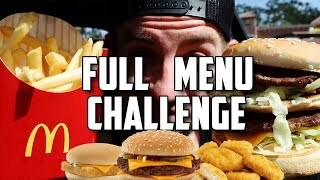 A collection of ALL of Erik's Supercharged Menu Challenges! 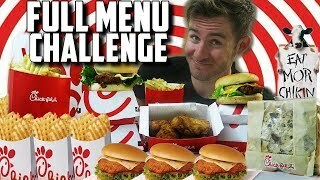 Including the KFC Menu Challenge, The Taco Bell Menu Challenge, and MORE! 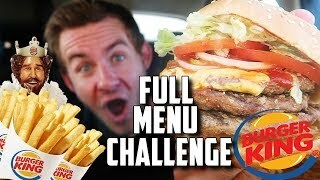 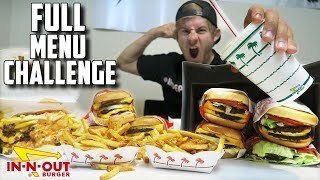 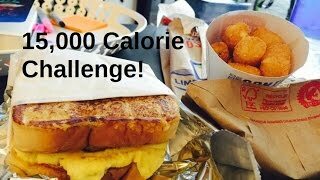 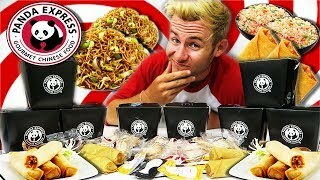 "SUPERCHARGED" JACK IN THE BOX MENU CHALLENGE! 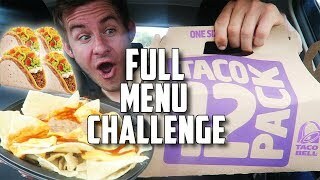 THE "SUPERCHARGED" TACO BELL MENU CHALLENGE! 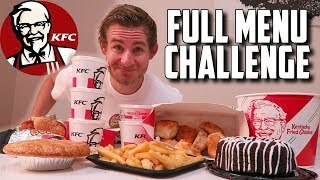 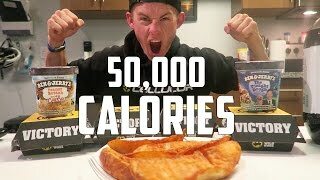 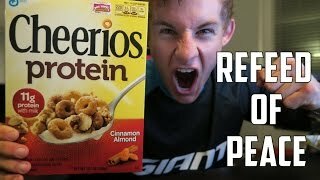 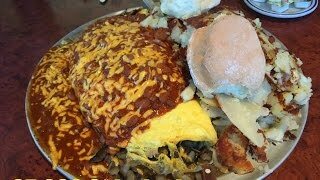 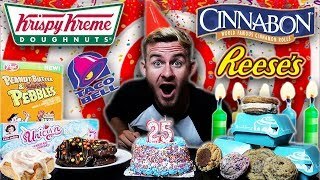 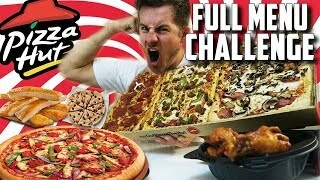 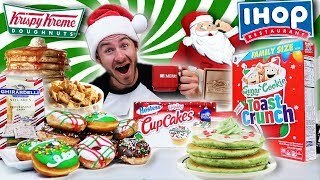 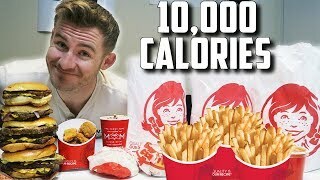 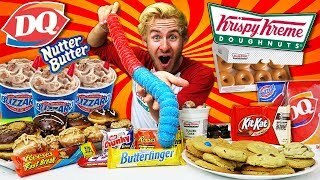 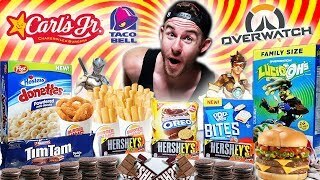 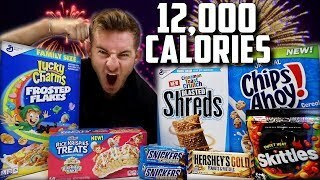 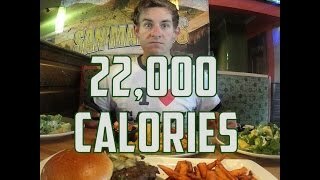 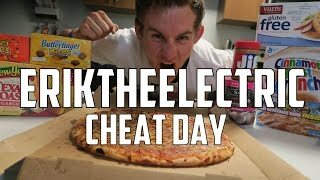 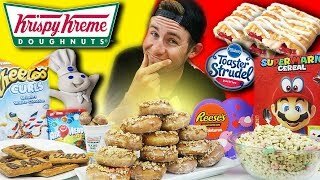 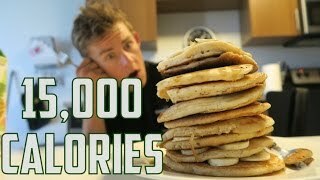 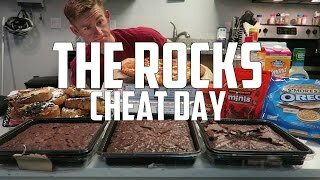 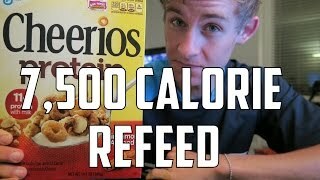 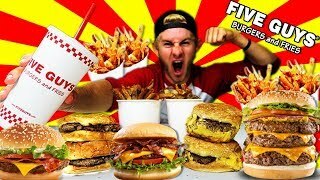 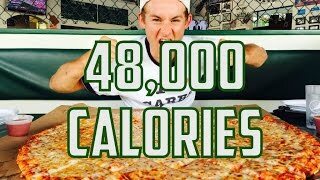 Collection of all of Erik TheElectric’s Cheat Days, including the 50,000 Calorie Challenge, The 60,000 Calorie Challenge, and more! 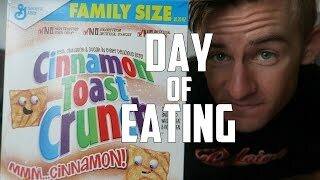 MY FIRST "FULL DAY OF EATING"
Hi Everyone! 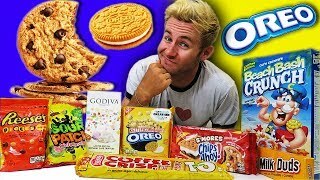 We all LOVE Carbs, myself included! 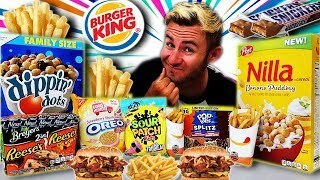 Here in America we get access to all new limited edition items from various stores and fast food places on a weekly/monthly basis! 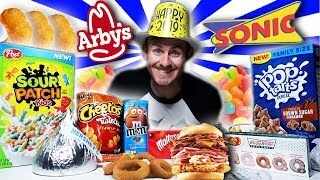 These items are very often limited to the United States, so I decided to take it upon myself to show all of YOU what we get here in America! 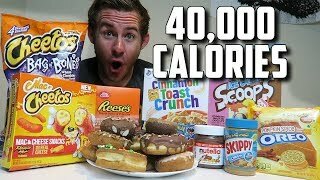 Carb Collections are also a time for me to interact with all of you via Instagram/Snapchat/Twitter! 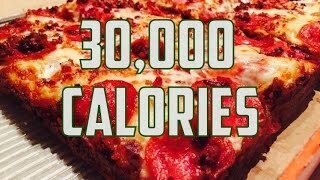 So be sure to follow me there!